The Rogue & Vagabond, nestled just off Cuba St in Glover Park, is Wellingtons newest craft beer bar. 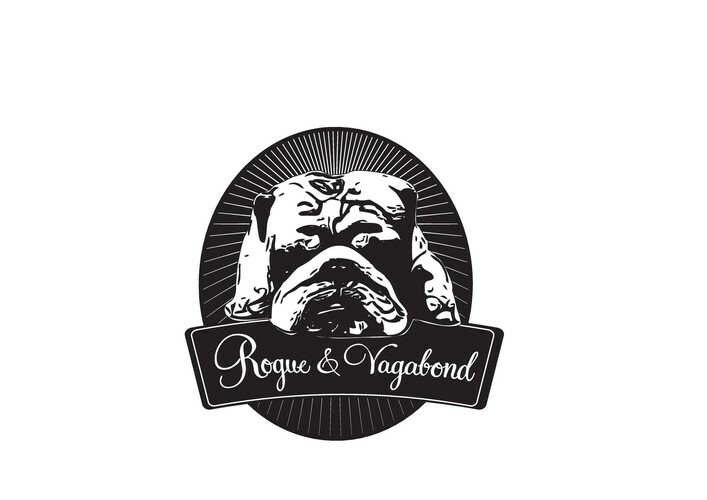 Described as ‘like having a beer at your mates place ‘ The Rogue and Vagabond is an easy going bar. We have live local original music and a monthly rotation of local artists. We use our big walls as a commission free art space. The Rogue and Vagabond is a dog friendly bar so bring your pooch down and introduce them to Bruce our k9 bouncer!